Meanwhile, student nurse Dora is struggling with her own secret heartache over Nick Riley, the man who got away. A new arrival on the ward brings the chance to put a smile back on her face. But can she really get over Nick so easily? Dora's fellow student Millie is also torn between the two men in her life. But then an unexpected friendship with an elderly patient makes her question where her heart--and her future--really lies. This series intrigues me and captivates my attention from page one. 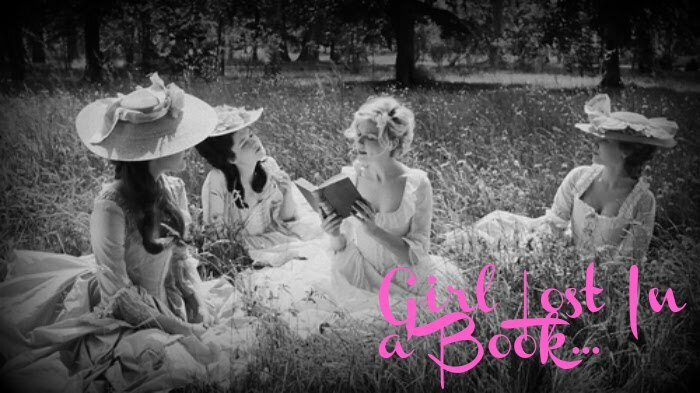 This book reminds me, sort of, a 1930's hospital soap opera, without all the cheesy romance and scaled down on the drama. I can't help but be drawn into this series. The author has created some fantastic characters that are believable, engaging and flawed at the same time. When I say that they are flawed it means it in the good sense of the word when it comes to literature. I enjoy characters that are flawed as I like to watch them overcome those flaws and change themselves to make them better people. The characters have to overcome their backgrounds, their own hearts and the fear of the unknown when it comes to medicine. I have enjoyed watching these characters grow over the first book and now this book. I enjoy the hospital and all the secondary characters as well. 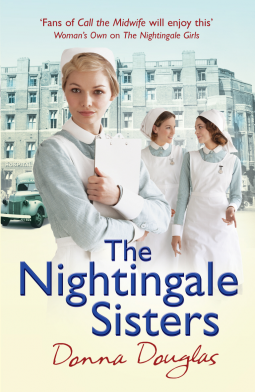 This author does a fantastic job of creating a believable hospital setting and I almost wish I was interested in a nursing career and could attend the Nightingale to get my training. Except, I think my strong aversion to blood would most definitely get in the way. If you are looking for a great escape to another time and place, this is the book for you. If you are interested in reading about characters who start from difficult places blossom and grow and turn into fantastic nurses then I highly encourage you to discover this series for yourself. I can't wait to read the next book and even though I have about a million to read, I am going to be starting the next one in this series as I can't wait to see what happens with everyone. I was startled to discover that this series is one that I enjoy as it is something a little out of the norm for me, but I have to say that I am ever so pleased with it so far.